Every phase lasts for 48 hours before switching to a new one. One important thing to note is that there will be no synergy bonus for this event. 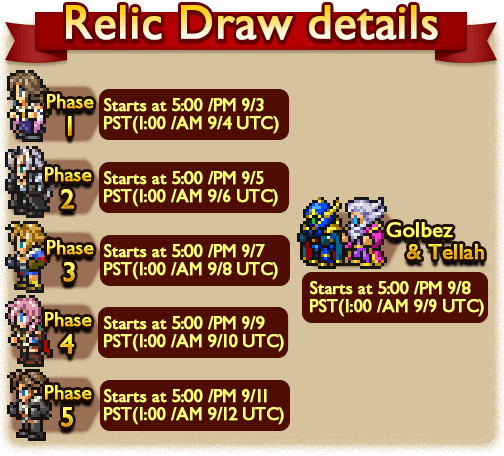 Each phase has different rewards for you to grab, including old and new characters, gil, upgrade materials and eggs! Below is the schedule for this event. 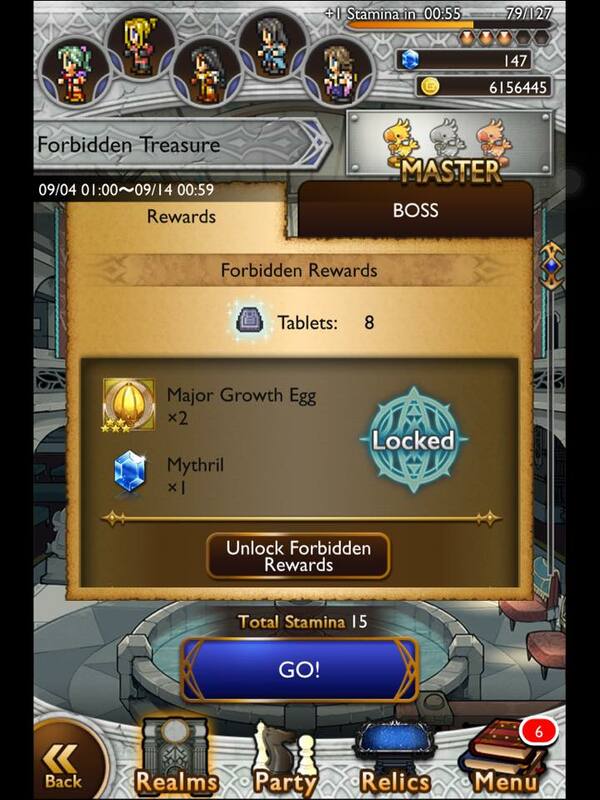 When the dungeon changes, you will receive 2 Tablets, for a total of 18 Tablets! Tablets don’t expire between phases, this means that you can choose to hold on to your tablets and use them to unlock rewards of later phases. Each Forbidden Reward can only be redeemed once. 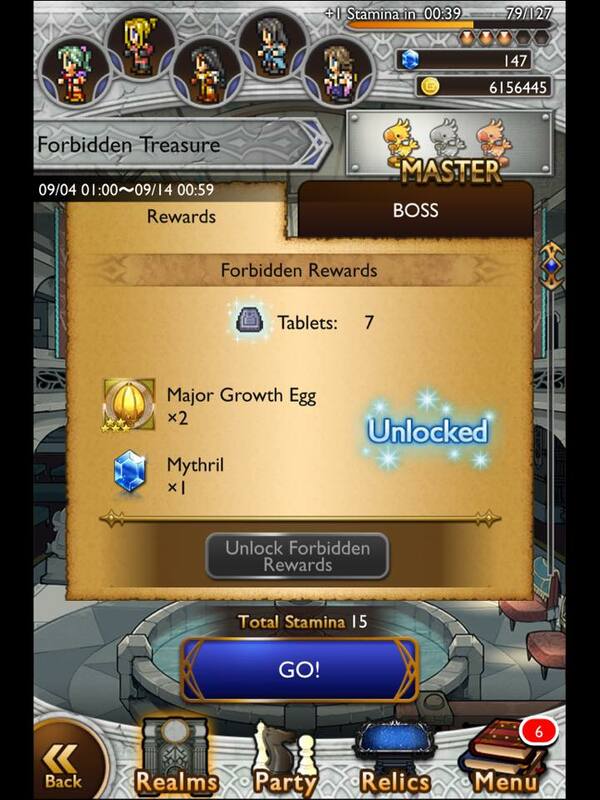 IMPORTANT: If you have unlocked a Forbidden Reward, make sure you clear the dungeon before the dungeon switches (every 2 days). Dungeons don’t return for a second time once a phase changes. 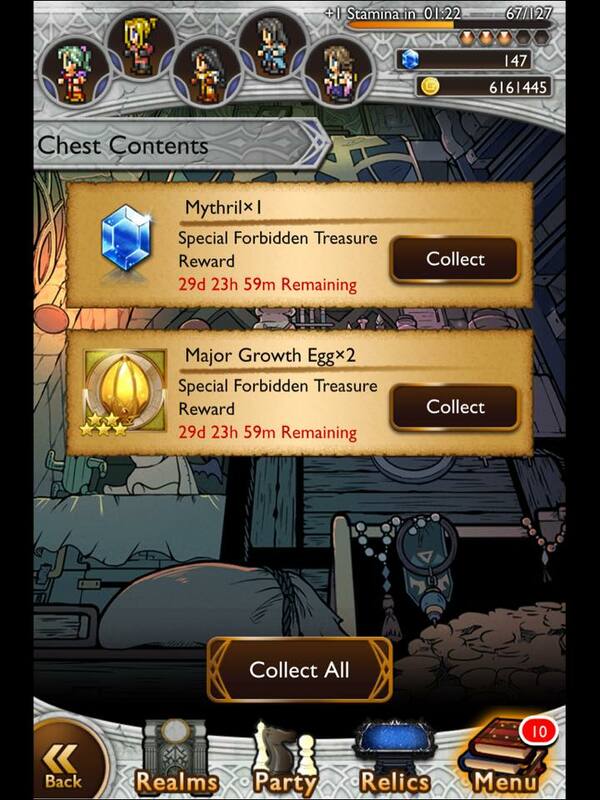 Before starting a dungeon, you will get this screen, as you can see, rewards are “Locked”. Tap on “Unlock Forbidden Rewards” if you are interested in them. 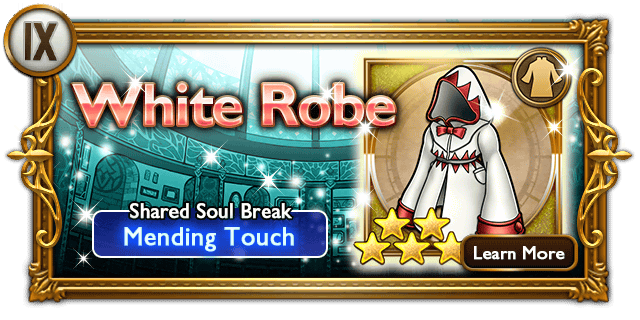 Tap “Unlock” if you are 100% sure you wish to go for the Forbidden Rewards. Once you tap Unlock, 1x Tablet will be consumed. 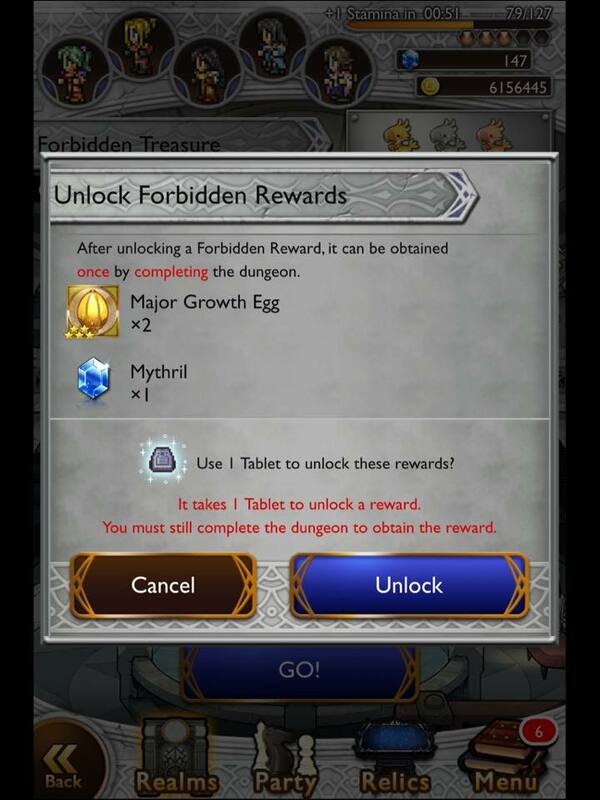 This screen will now show that rewards are “Unlocked”, all you have to do now is to clear the dungeon to get claim the rewards. Note that if you don’t manage to clear the dungeon, you can still try again. 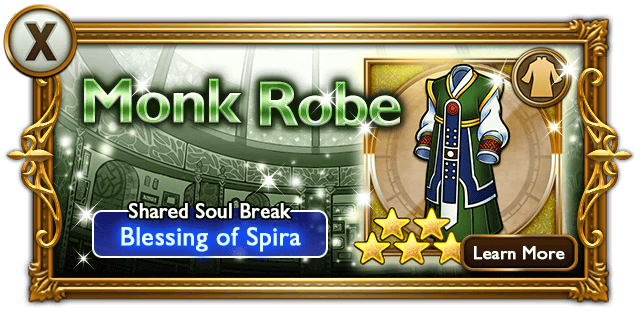 Rewards will not be gone until you clear the dungeon. Upon clearing the dungeon, you will get the following screen. You can proceed to the Item Chest to claim your rewards! 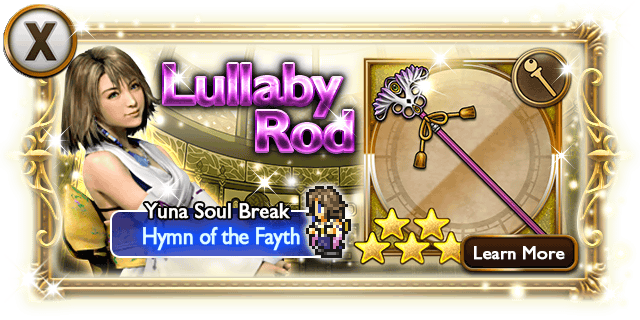 Click to watch Yuna’s new Soul Break! Click to watch Leon’s Soul Break! Special score conditions (i) Defeat Garland without being KO’d. Special score conditions (i) Defeat Medusa without being KO’d. Fira/Blizzara/Thundara: Deal moderate fire/ice/lightning damage to one target. Intimidate your way to victory. You can also use Break to petrify for a quick win. Special score conditions (i) Exploit Leviathan’s weakness to lightning attacks. Deluge: Deal massive water damage to all targets. Blizzara: Deal moderate ice damage to all targets. Immediately Magic Breakdown/Shellga to reduce incoming damage. Bringing Sentinel’s Grimoire or Boon is recommended here. 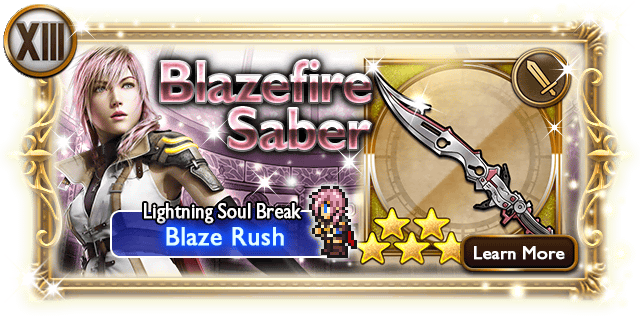 Follow up with all your lightning abilities. Special score conditions (i) Win before Spathi uses Megaflare. 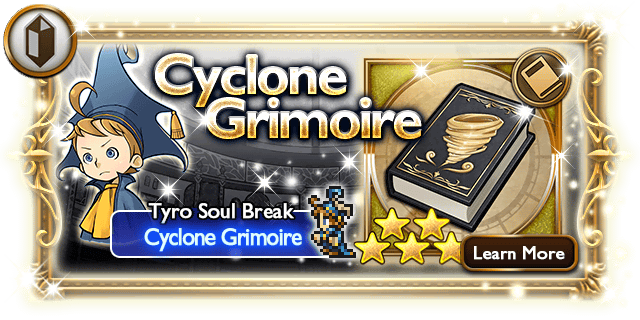 ► GrothiaAttack: Deal physical damage to one target. Sonic Wing: Deal moderate damage and Slow one target. Energy Ray: Deal heavy non-elemental damage to all targets. Megaflare: Deal massive non-elemental damage to all targets. This encounter has three “phases”, each requiring you to defeat one of Isaaru’s three Aeons. Use whatever RW you brought, preferably the ones listed below. Keep in mind that you can only lose two medals here. You’d want to take note of Isaaru’s Bahamut (Spathi). Basically you’re against its Megaflare timer. You want to take it down ASAP lest you risk medals. Use everything you got. Consider the Advantaliate strategy, it should work well. Otherwise bring mages with high honed spells coupled with Mental Breakdown. 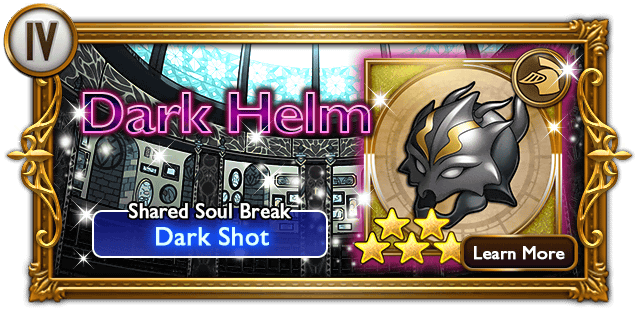 Click to watch Tyro’s new Soul Break! Click to watch Mog’s Soul Break! Special score conditions (i) Defeat Adamantoise without being KO’d. Special score conditions (i) Exploit Flan’s weakness to fire attacks. Cure: Restore a small amount of HP to the target. Slap: Deal physical damage to one target. Use AE abilities like Bladeblitz/Quake/Summons. They have higher health now. You can still zerg them down with AoE abilities. If you want some insurance, use Protectga. Special score conditions (i) Exploit Chocobo Eater’s weakness to fire attacks. Fist of Fury: Deal physical damage to one target. Blizzard: Deal ice damage to one target. Thwack: Deal moderate damage to all targets, proportional to their HP. Intimidate and use your strongest fire attacks. Special score conditions (i) Defeat Seymour without being KO’d. 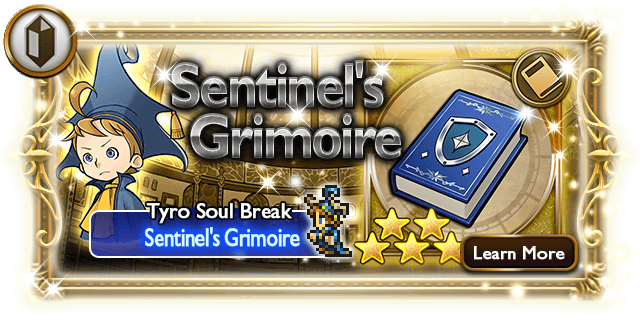 You need to deal ~30000 damage on Seymour to begin Anima phase. 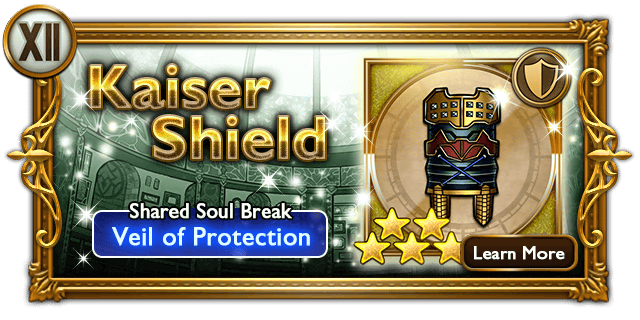 ► Seymour Guado (Pre-Anima)Shell: Grant Shell to one target. 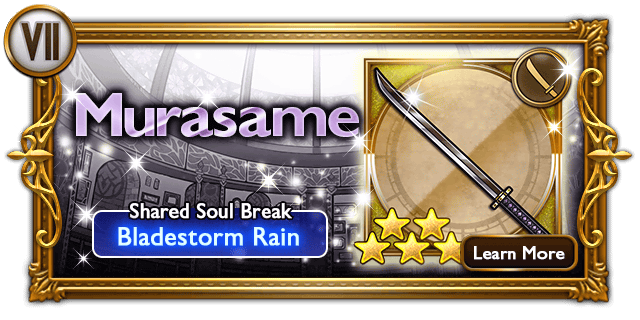 Firaga/Thundaga/Waterga/Blizzaga: Deal heavy fire/lightning/water/ice damage to one target. Multi-Fira/Thundara/Watera/Blizzara: 2-hit moderate fire/lightning/water/ice damage to random targets. Pain: Deal heavy non-elemental damage to one target. Oblivion: Deal massive physical damage to all targets. Esuna: Removes all debuffs from one target. Hi-Potion (Counter): Restore a moderate amount of HP to the target. This boss fight is split into 3 phases.In the first phase, you have to face the Guado Guardians, during this point you cannot damage Seymour at all, but he is still able to cast magic at you.After guards are down you can attack Seymour, and after reaching a certain threshold Seymour will summon Anima.After Anima is defeated, Seymour will return to full health and his MAG will be raised, gaining new abilities as well.The key to this fight is to kill the guards ASAP. They are pretty tanky combined and if you kill them too slow you’re going to lose medals to Actions Taken, and you can only lose a maximum of two medals. NOTE: The guards are vulnerable to Petrify and Instant KO. Therefore Gravity, Death and Break are usable here. It is very useful in cutting down Actions Taken. You can probably pull this off with an Advance RW, but beware of high incoming magic damage. Shelllga and Magic Breakdown are necessary. This is probably the easiest and most fun strategy. For this strategy, your team should consist of mostly mages, preferably a summoner as well. At the start of the fight, have your summoner (or Quake user) use Runic Blade, then just spam your summons until guards are dead. Faith will make this process even faster. Continue until Anima phase starts. What you want to do next is to use Magic Breakdown on Anima to reduce her damage. With Mental Breakdown, she should go down fast. 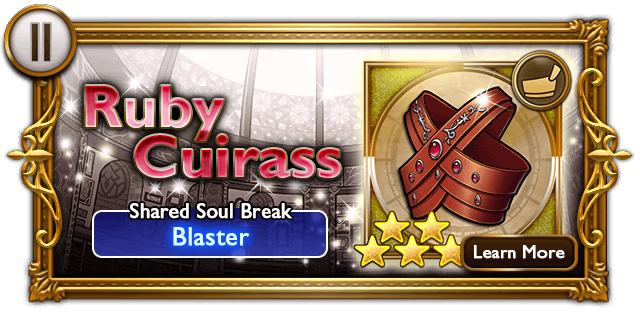 During the last phase with Seymour remaining, use Carbuncle to reflect his spells back at him. Cast Faith (or even Haste) on Seymour and with Mental Breakdown, he can be doing at least ~5000 damage on himself. 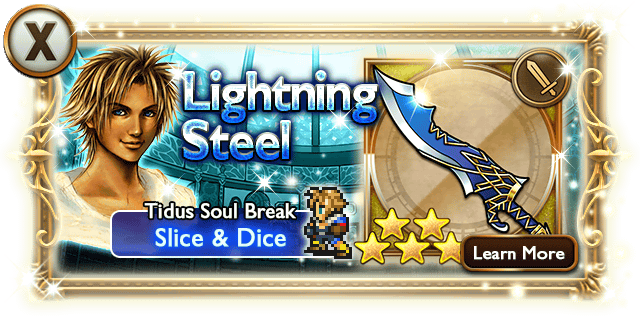 Click to watch Tidus’s new Soul Break! Special score conditions (i) Exploit Ifrit’s weakness to ice attacks. 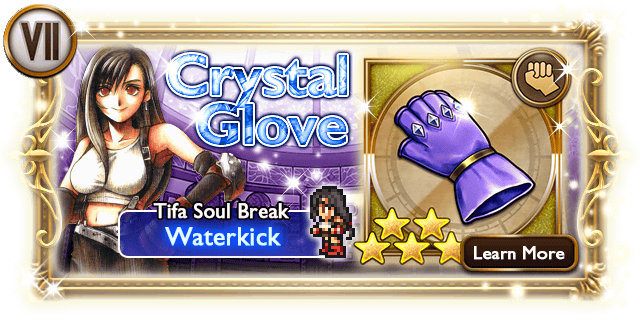 (ii) Exploit Ifrit’s weakness to water attacks. Blaze: Deal heavy damage to alll targets. proportional to their HP. High Kick: Deal special physical damage and Paralyze one target. Don’t forget to exploit both his weaknesses! Don’t forget to exploit both his weaknesses!! Special score conditions (i) Defeat Ba’Gamnan without being KO’d. ► Ba’GamnanAttack/Lunge/Kick: Deal physical damage to one target. Use AoE abilities, preferably non-elemental or water ones. First and foremost, apply mitigation on your party with Protectga/Lunatic High and Shellga (via various relics if you have any) and/or Sentinel’s Grimoire. Also, Magic Breakdown Ba’Gamnan as well.If you have Leviathan (especially if it’s honed), clearing the first 3 targets will be quick. 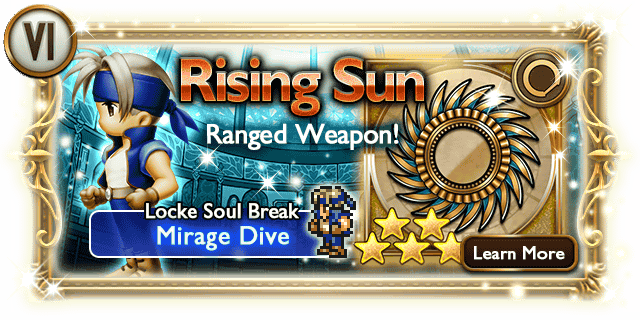 Otherwise, use other water or other AoE abilities that you have.All of the Bangaas can be slowed, so one efficient way of inflicting Slow on all of them is Mirage Dive (if you have Locke’s weapon/friend).Once Ba’gamnan is the last one alive, you want to reduce his damage. Use Magic/Power Breakdown. Alternatively, you can make use of Carbuncle to reflect off some of their single target spells. Special score conditions (i) Defeat Dragon without being KO’d. Attack/Dragon Fang: Deal physical damage to one target. Special score conditions (i) Defeat Black Waltz 1 without being KO’d. 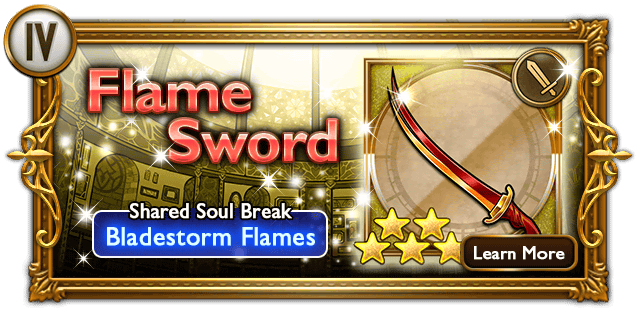 ► Black Waltz 1 (Normal)Attack/Strike: Deal physical damage to one target. Tsunami: Deal heavy water damage to all targets. NOTE: If you kill Sealion before Black Waltz 1, Sealion will be re-summoned. You can trivialize this fight with Carbuncle or Runic Blade, preferably the latter. With Runic Blade absorbing spells, you won’t be taking damage except from physical attacks and Tsunami. 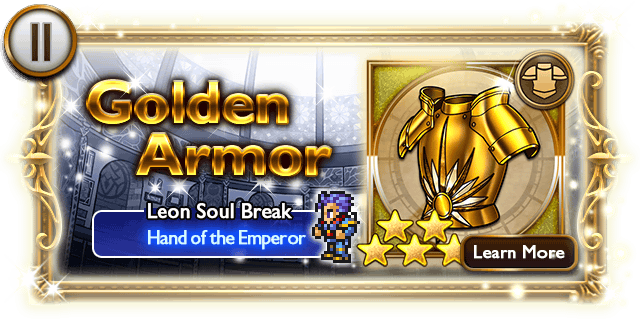 Click to watch Firion’s Soul Break! Special score conditions (i) Exploit Tunnel Armor’s weakness to lightning attacks. (ii) Exploit Tunnel Armor’s weakness to water attacks. 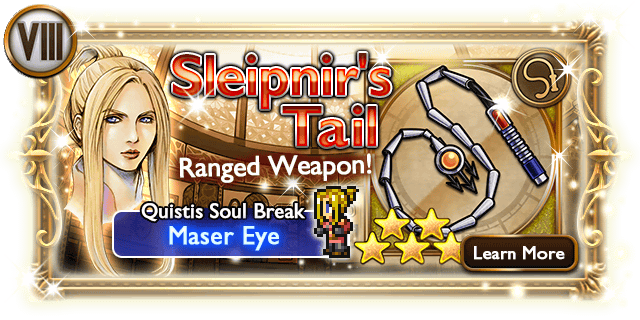 Magitek Laser: Deal lightning damage to one target. Drill: Deal physical damage to one target. Don’t forget to exploit at least one its weaknesses! Special score conditions (i) Defeat Kraken without being KO’d. 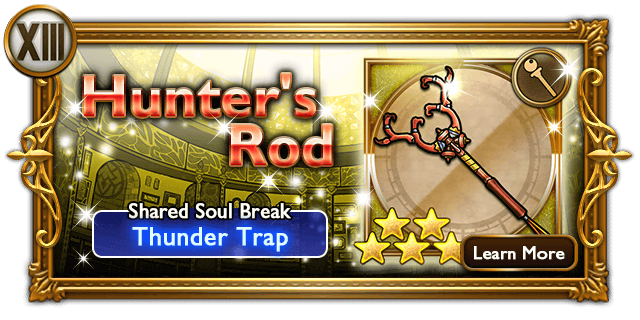 Thundara: Deal mderate lightning damage to all targets. Ink: Deal moderate physical damage and Blind all targets. Land Silence with Silence Buster/Silencega and you should be good. Reduce the damage of his other abilities with Protectga/ Power Break(down). Special score conditions (i) Defeat Bahamut without being KO’d. Magic Breakdown + Shellga will reduce Megaflare’s damage significantly. You should also Slow Bahamut so that you don’t get hit too often.Note that it casts Reflect on itself upon receiving magic damage. So mages may not be effective here. However, you can use the “Reflect Magic” strategy, i.e. Bouncing magic off a Reflected character.Given that it is vulnerable to poison (debuff), Venom Buster has high value in this fight.Alternatively you can use the Advantaliate strategy. Special score conditions (i) Defeat Ultima Weapon without being KO’d. Flare: Deal massive fire damage to one target. Tornado: Deal heavy water damage to one target. Graviga: Deal heavy damage to one target, proportional to its HP. Bio: Deal poison damage to one target. Quake: Deal moderate earth damage to all targets. Meteor: Deal massive fire damage to all targets. Full Power: Deal physical damage to one target. Flare Star: Deal massive fire damage to all targets. Mind Blast: Deal moderate non-elemental damage and Paralyze one target. When Ultima Weapon’s HP drops below a certain amount, it will enter its Readying Flare Star form. A message will be displayed telling you so. 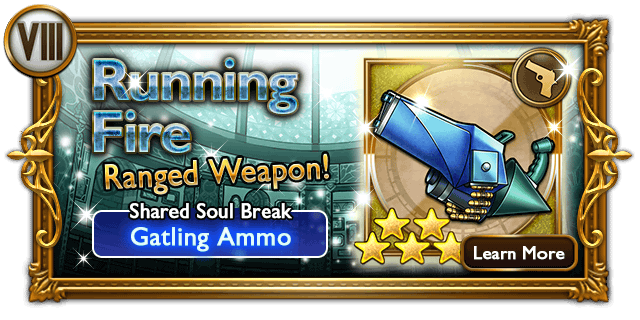 A good approach to beating Ultima Weapon is to Slow him at the start while getting his HP down to the Readying Flare Star threshold. When you see the message pop up, you want to Intimidate him ASAP. When it lands, defeat him quickly using Breakdowns and hard hitting abilities. If your Intimidate charges run out, Slow him for extra insurance.Alternatively you can use the Advantalaite strategy. 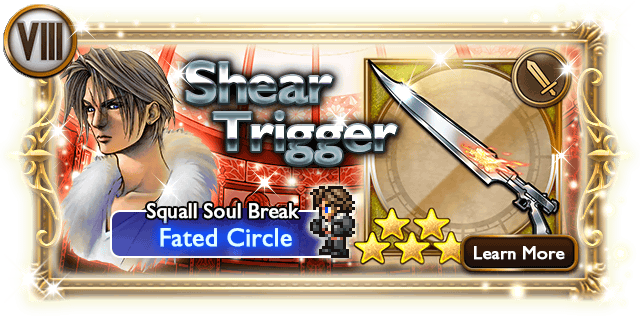 Click to watch Squall’s new Soul Break! Click to watch Edward’s Soul Break! 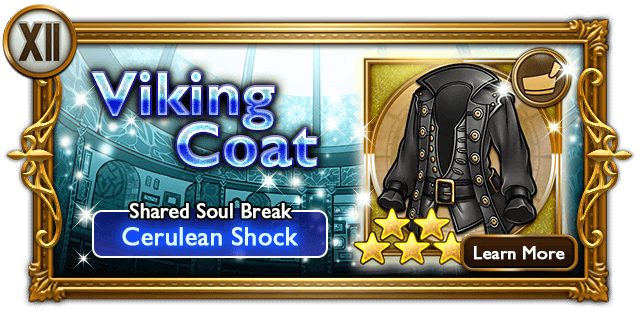 Special score conditions (i) Exploit Magitek Armor’s weakness to lightning attacks. (ii) Defeat Magitek Armor without being KO’d. Metal Kick: Deal physical damage to one target. Don’t forget to exploit its weakness! Since the boss has no weaknesses, consider Armor/Mental Break to boost DPS. 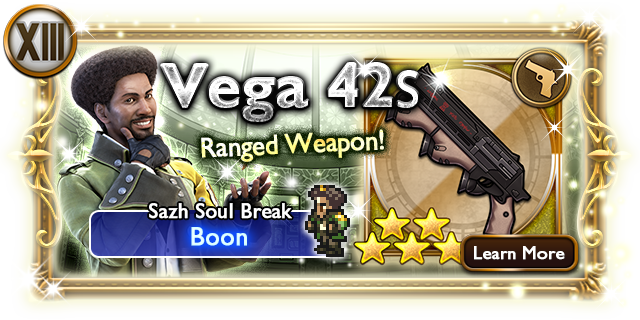 Power Break/ Protectga to reduce incoming damage. (ii) Exploit Manasvin Warmech’s weakness to water attacks..
As usual, you can only lose a maximum of 2 medals and still get Mastery.Make use of various Break(downs) to aid you in this fight. Remember that Wave Cannon cannot be mitigated!Exploit its elemental weaknesses for a quick fight. Special score conditions (i) Exploit BGH251F2’s weakness to lightning attacks. Gatling Gun: Deal moderate physical damage to one target. Beam Cannon: Deal heavy physical damage to one target. Its physical attacks hit hard. Power Breakdown + Protectga should take care of that (couple that with Sentinel’s Grimoire too if you have it). Given its high health, consider Armor/Mental Break to boost overall dps. Angel Wing Bolt will do lots of work here! Blinding BGH251F2 is also an excellent way to prevent incoming damage. Holy Christ!! So many Major Growth Eggs O_O i need em all!!! I don’t really get this? So if I’m reading right, there’s a load of good first time and mastery rewards, but it isn’t like the FoG where you could just grind for loads of XP/rewards/Gil? i.e complete everything once, but don’t bother farming? Other than possibly farming greater orbs, you are right, this is mostly a “complete everything once and forget it”. Yeah unfortunately. Before they introduced growth eggs, the required xo between level ups was much lower. Introducing GE’s along with increasing xp reqs, lowering gained experience from battles and more characters has made the game very grindy, Sunday dungeon notwithstanding. My suggestio; make every 4/5* GE count. Dont waste them on useless trinket fighters who won’t contribute long term. * +2 Lithographs, from 0 to 2. * +2 Lithographs, from 2 to 4. I suppose you could swap out the 150K or Greater Orbs for Scarletite/Adamantite (assuming it’s given as a 30-day “gift” and not all at once), and then just redeem them whenever you actually need them. I guess I’ll go for x20 Giant Scarletite and x20 Giant Adamantite instead of 150k/300k. I think the latter is more stamina effective to get in dailies than scarletite/adamantite, and I don’t have inventory slot issues. I’m agree with peridot plan since i will need a lot of gil for upgrade (honing for more specific) rather than adamantite or scalatite itself. 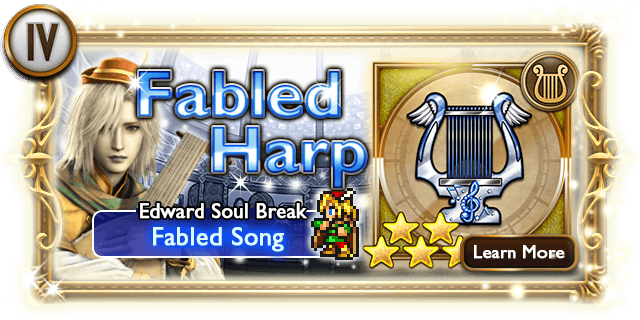 Since we only have 10 chance to redeem the rewards and whatever we choice we will get the mythril so this not the issue. 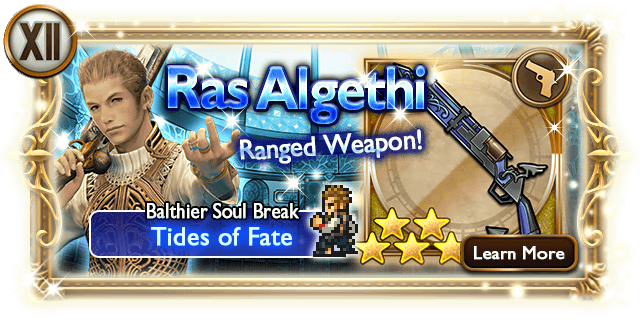 The reason gil is more important than upgrading materials since to strengthen our character we will need honing the ability. 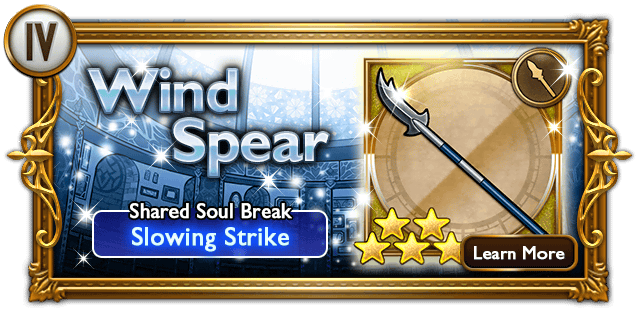 Honing 4* ability will need a lot of gil especially if want to honing into rank 3 above. 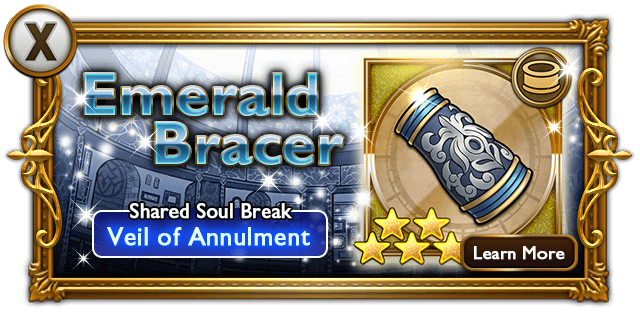 Upgrading materials is important too but if only we lucky enough to get spare same 5* relic to upgrade it into 6* or 7*. All I see here is a little kid crying about not getting what he wants. Grow up. 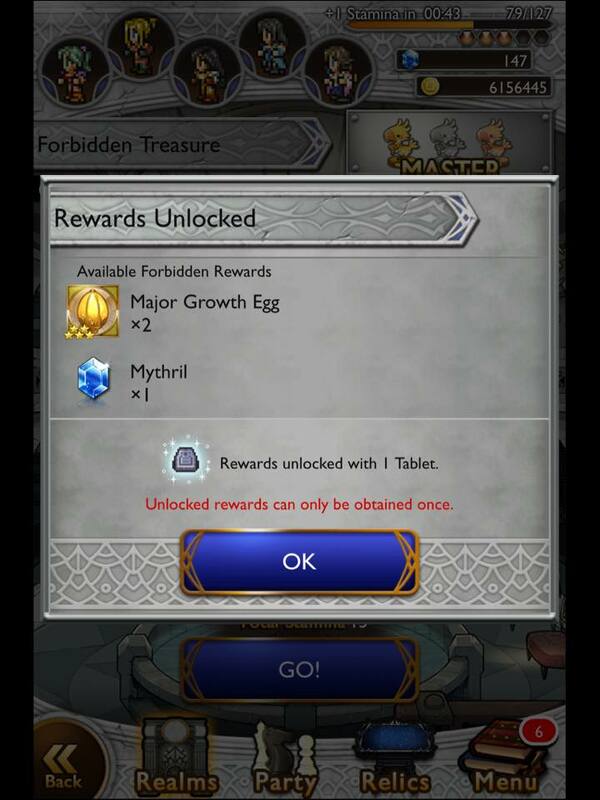 You do realize that mythril isn’t an ingame currency that you can buy right? 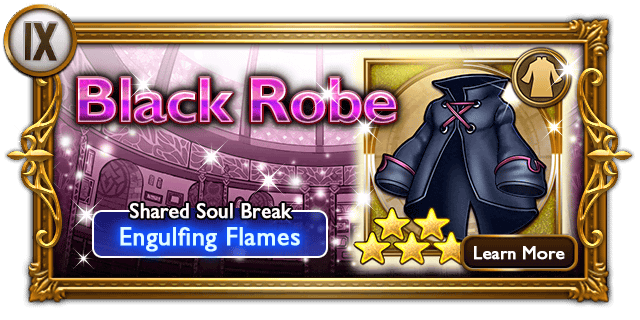 You get one every single day now during the continuous mythril events much like how One Piece Treasure Cruise does for it’s devil fruit gems. a second free one every 5 and 10 days when you login. As well as one or more whenever you beat a specific classic, elite or event dungeon the first time or with mastery which a WHOLE LOT of dungeons do. 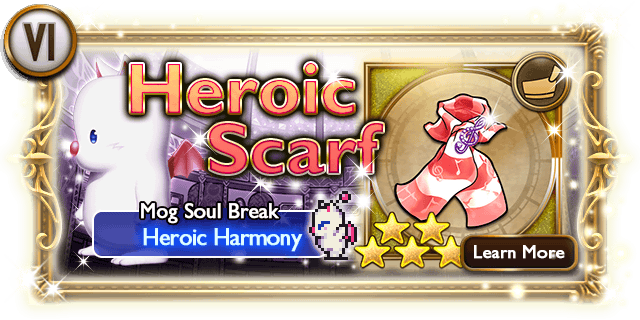 This specific event here offers a chance to get more mythril in exchange for Lithographs so I read. So really you’re complaining over nothing and it’s being pointless to do so when you’re getting free mythril everyday if you’re smart and strategic on how to get it dungeonwise. If you want to pay money for something in this game you get the gems thing or whatever. 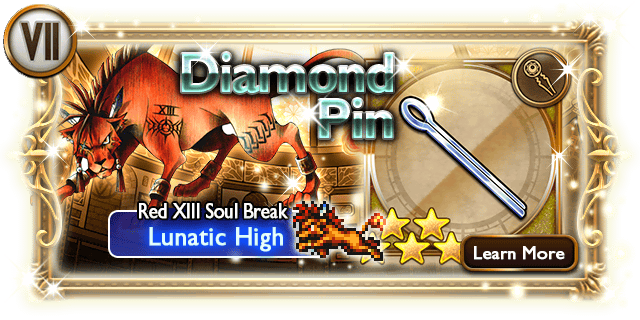 That’s all real life money gets you in the game, a secondary currency that is used for the same things mythril are used for. And you should realize by now that the rare relic pull is randomized. 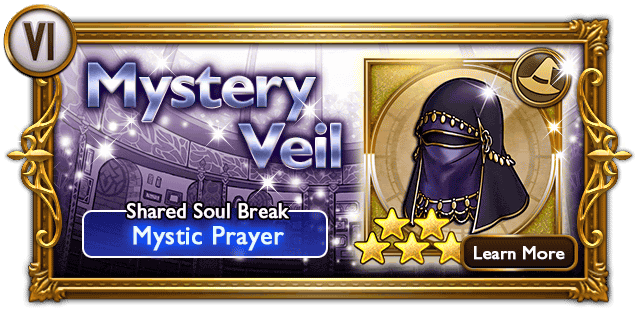 It’s stated in fine print within the rare item section that there is no actual guarantee that you’ll GET a 5* item when pulling on any of them. 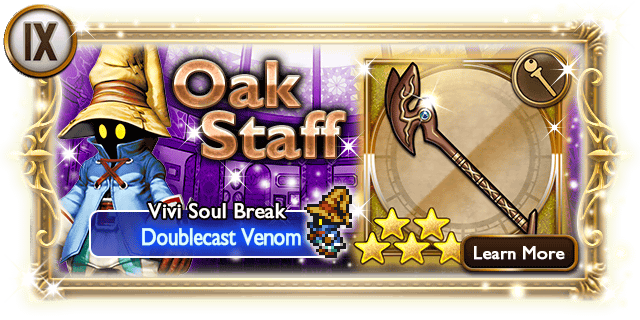 5* are very rare and have a very low chance of pulling. It’s all about luck just like any other MMORPG that has this sort of rare recruit style gameplay gimmick. 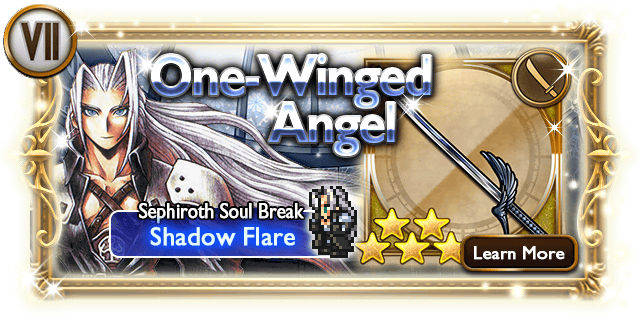 Well if spending 50 mythril for a 11 relic draw wouldn’t feel like a waste I would agree with Josh, even spending dime here seems like a waste, I know some people will say equipment don’t matter and that abilities help more than that then you are wrong, equipment does do it’s role, I have been playing since day 1 and although dungeons are getting harder and harder it seems like equipment from 2* converted to 4* and equipment from 3* to 5* are a waste, only 4* and on help more that those 3* equipment. 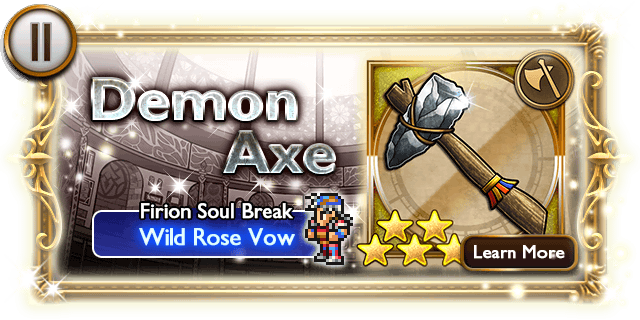 Even if they give you 1 every day and 2 every 5 days, it doesn’t guarantee you a 5* equipment, at least in other games it gives you the option of a 100% guarantee every now and then when spending for it. 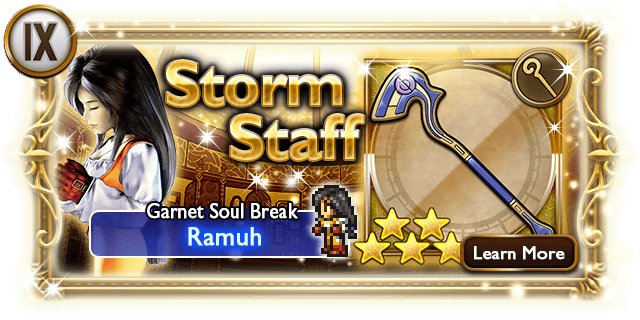 But not in here you got to put your hopes in the RNGesus, everyone’s got a point but why not guarantee us a 5* huh?? So in the end the devs are assholes, bloodsucking money and deceiving us. They fixed it now, but I’m super disappointed. The picture was of Edgar’s weapon so I thought it was an error in Edgar’s favor. Just tried to berserk leviathan today to get rid of his AoEs to no avail. Tried about 4 times and it always said “no effect” instead of “miss”. I have updated the vulnerabilities for Leviathan, it is not vulnerable to Berserk, sorry! So how does the lith getting work? Cause I got 10 now…but everywhere I read people only have 2? it appears that we start with 10, then get +2 each of the next 4 phases. I think the Japanese/international version started everyone with 2 instead of 10. I used 3, so once phase 2 starts, we’ll have a better idea going forward. 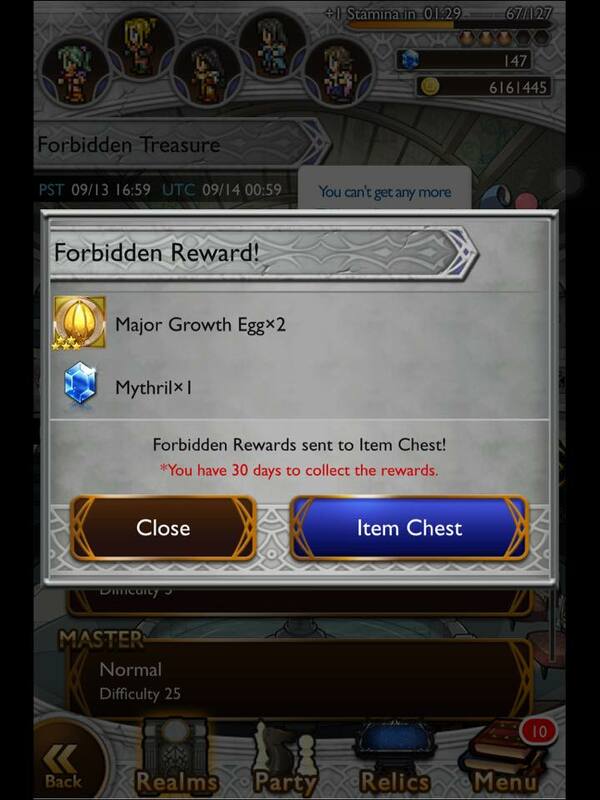 The Forbidden Rewards for phase 5 normal stage is supposed to be five normal growth eggs. Good catch, it’s fixed now. Thanks! 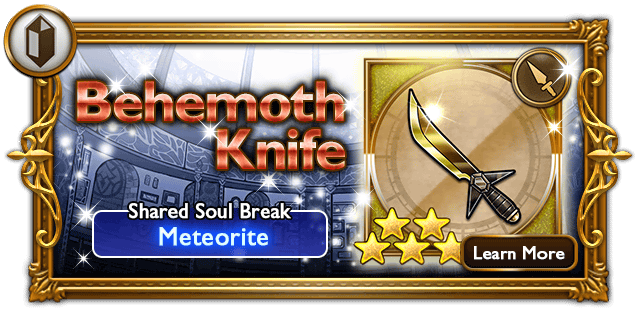 Unless it’s being changed with the event the behemoth knife relic in phase 3 has no synergy. i’ve had one for awhile from a regular relic drop. I noticed u can get Edward twice in Phase 5. 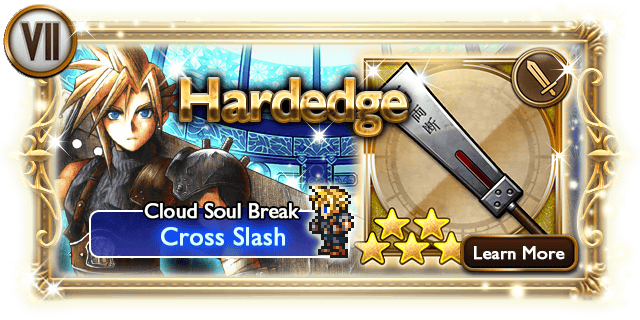 It should be Squall in hard mode and Edward in easy. Phase 3 Both Black Waltz and Sealion are immune to Berserk in this one. The Kraken does not “Resist” Fire &/or Earth damage but rather it “Null”s damage from those elements. At least in the Heroic battle. Thanks, I have fixed it! Just tested it out, warmech is immune to berserk.